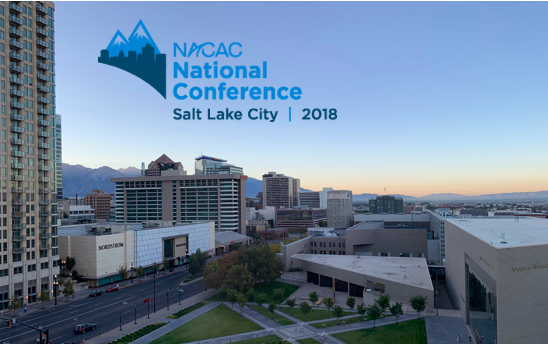 Last week, we had the opportunity to attend the 74th annual NACAC (National Association for College Admission Counseling) 2018 Conference in beautiful Salt Lake City, UT. The focus of the conference was connecting professionals who are tasked with creating the appropriate bridge for students to enroll in the right academic program for them, whether that is coming from high school, an adult who is embarking on their first time in college, or a returning adult. 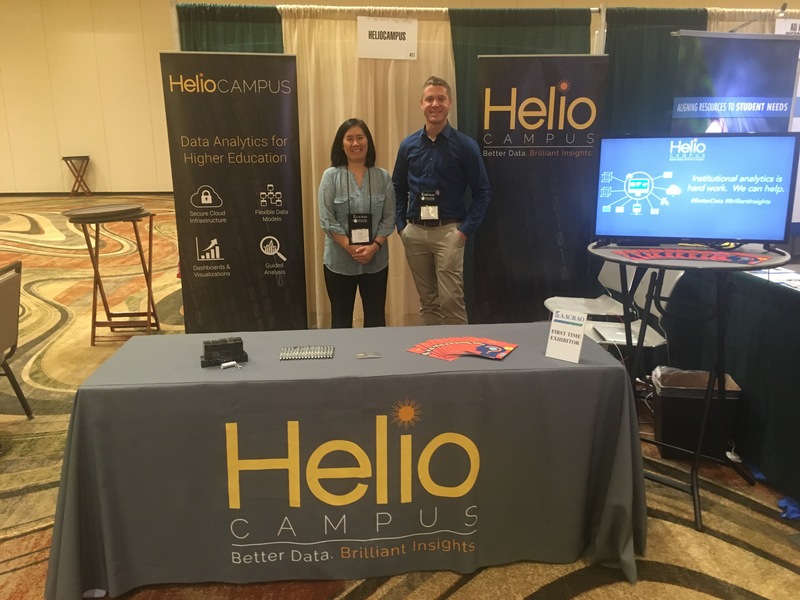 A lot of the talk around the conference floor was around how colleges can attract and retain the right students for them, the changing student demographic, and associated expectations of today’s students (and their parents.) The growing importance of the role of transfer students and the value of a college degree were also top of mind for most institutions. 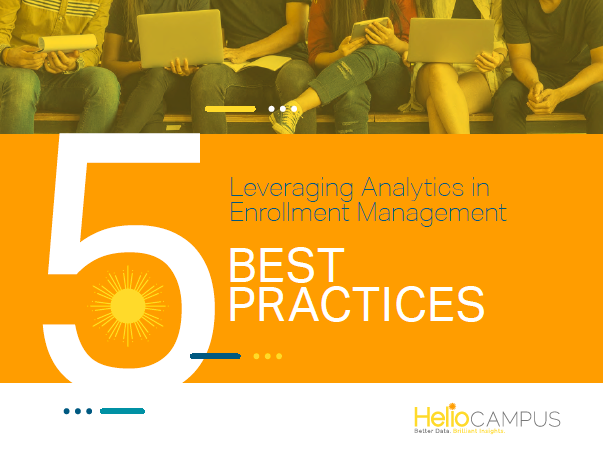 A challenge facing higher education institutions is looking into the future and properly forecasting enrollments. However, finding a unified solution is closer than you think.